NIMONIC alloy 75 (UNS N06075/W.Nr. 2.4951 & 2.4630) is an 80/20 nickel-chromium alloy with controlled additions of titanium and carbon. First introduced in the 1940s for turbine blades in the prototype Whittle jet engines, it is now mostly used for sheet applications calling for oxidation and scaling resistance coupled with medium strength at high operating temperatures. It is still used in gas turbine engineering and also for industrial thermal processing, furnace components and heat-treatment equipment. It is readily fabricated and welded. 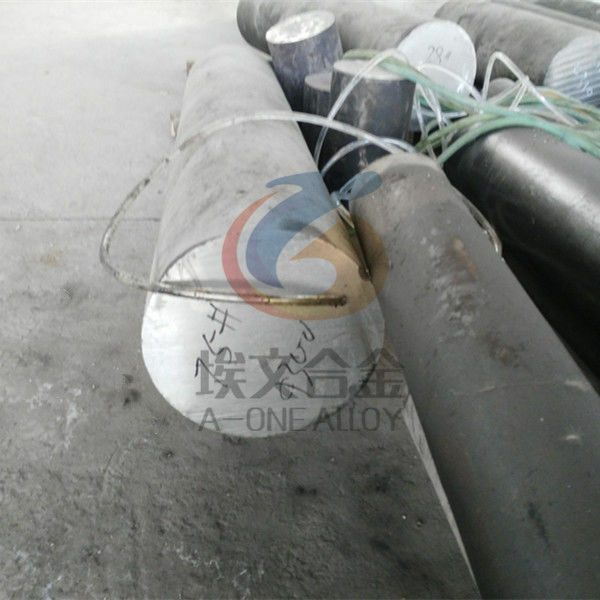 Suzhou A-one Special Alloy Co., Ltd keep regular stock of Nimonic 75 alloy round bar and billet. We could make fast delivery with 2 weeks for customized sizes.